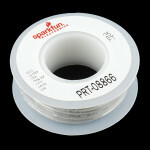 This is a 100ft spool of white wire wrap wire. 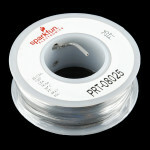 These wires are 30AWG with solid cores. Ideally suited for wire wrapping and many other applications, this wire is OFHC (oxygen free high conductivity) making it a flexible yet abrasion resistant wire. 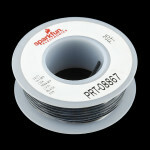 Standard 22 AWG solid Black hook up wire. 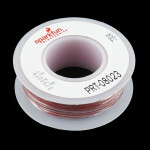 Use this with your bread board or any project in which you..
Standard 22 AWG solid Red hook up wire. 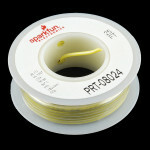 Use this with your bread board or any project in which you n..
Standard 22 AWG solid Yellow hook up wire. 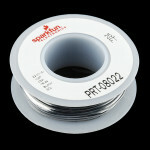 Use this with your bread board or any project in which yo..
Standard 22 AWG solid Gray hook up wire. Use this with your bread board or any project in which you ..
Standard 22 AWG solid White hook up wire. 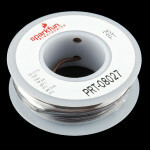 Use this with your bread board or any project in which you..
Standard 22 AWG solid Brown hook up wire. 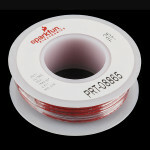 Use this with your bread board or any project in which you..
Standard 22 AWG stranded red wire. 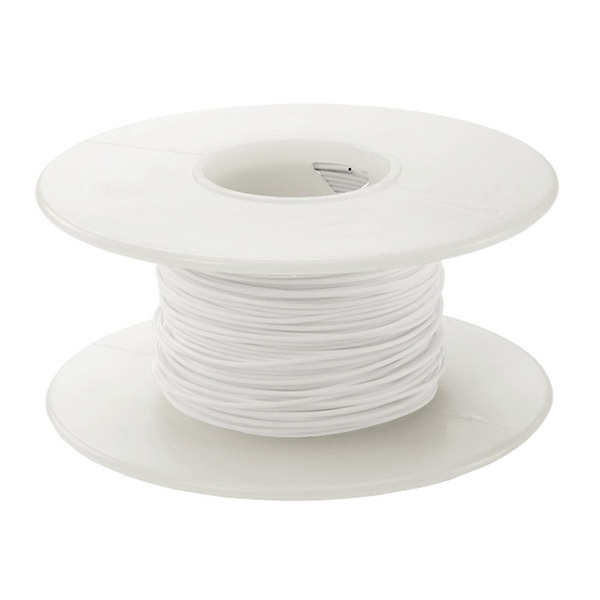 Use this for soldering wire or any project in which you need flex..
Standard 22 AWG stranded white wire. 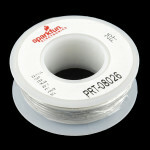 Use this for soldering wire or any project in which you need fl..
Standard 22 AWG stranded black wire. 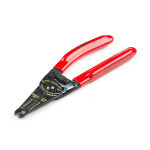 Use this for soldering wire or any project in which you need fl.. 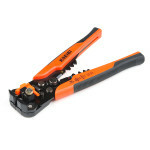 While our small diagonal cutters are great for hobby use, sometimes you need something with a little..
An assortment of colored wires: you know it's a beautiful thing. 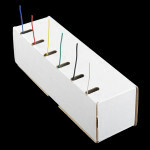 Six different colors of solid core .. 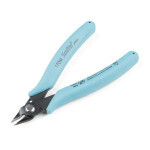 These are your basic, run-of-the-mill wire strippers from Techni-Tool with a comfortable grip making.. 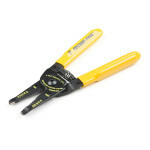 These are higher grade wire strippers from Techni-Tool with a comfortable, curved grip making them a.. 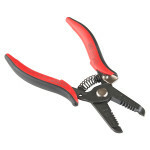 These are simple flush cutters from Excelite that give you a way to cut leads very cleanly and close..
Let's face it, wire strippers can be problematic to use if you aren't sure what your doing and it co.. 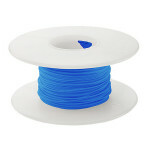 This is a 100ft spool of blue wire wrap wire. These wires are 30AWG with solid cores. 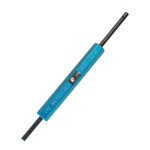 Ideally suited..
Now for a hand tool requested by almost every experienced engineer! 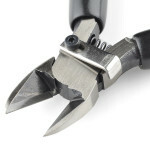 This Wire Wrap Tool wraps, unwra..